Up-Up was a snake god. Up-Up used to frighten people. And then they’d run away. When my son was very small, he’d say “Up! Up!” wanting to be picked up. 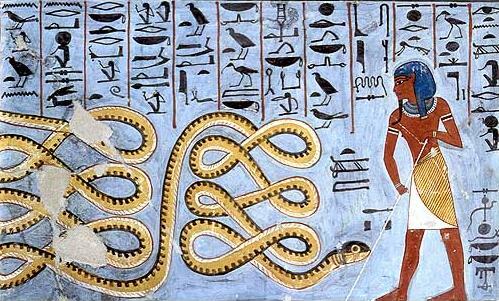 I was irresistably reminded of the Egyptian god Apep and wrote this little rhyme. It was one of the first poems my son learned.